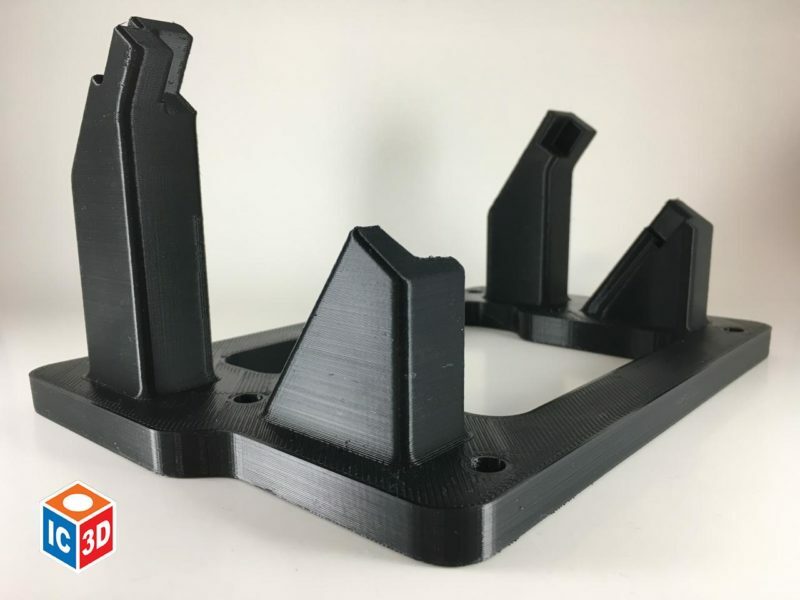 Choice of material in any 3D printed project can make or break the home based maker as well as the shop floor parts manufacturer. 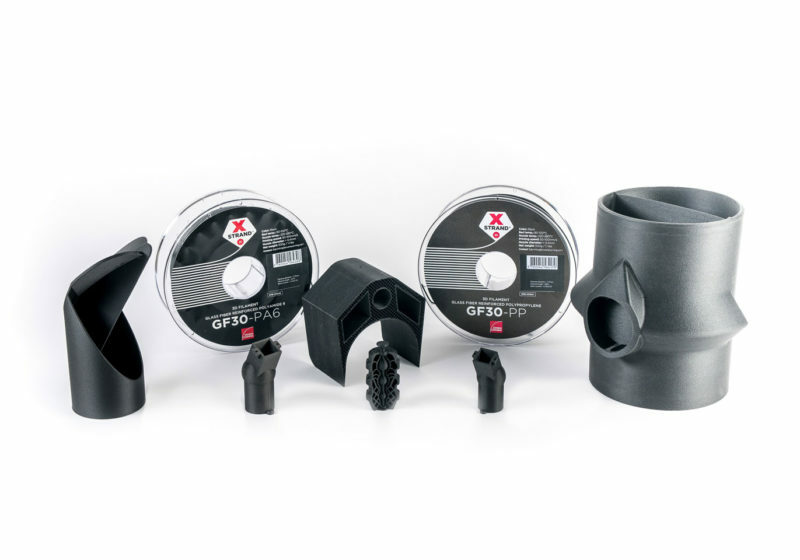 Common materials such as ABS, PLA, HIPS, Nylon and PVA as well as many others are readily available depending on end use of the project and are easily purchased through the internet. 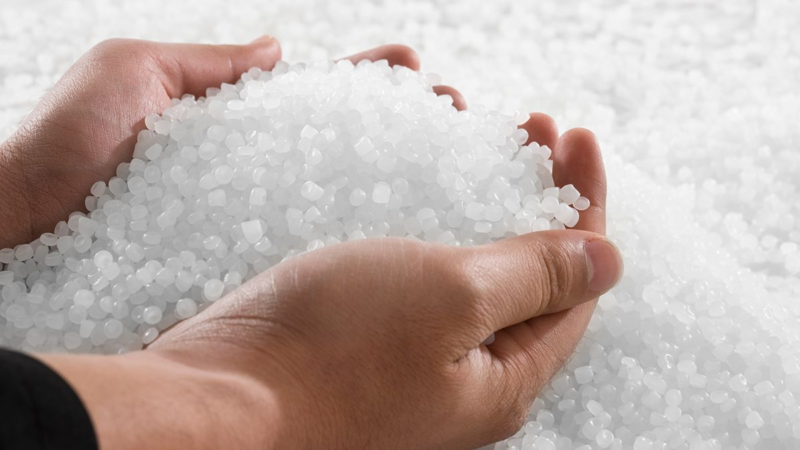 Many vendors offer recycled material and recycled plastic is a reality in all areas of the plastics industry. Instability of virgin/recycle ratio from lot to lot may cause temperature variations and inconsistent melt flow. The higher the percentage of recycle the higher the scrap rate. Degradation of polymer chains caused during recycle formulation may cause quality problems for finished models at extrusion. Increased danger of contamination may cause problems ranging from temperature and melt flow variations to clogs and blowouts of hot ends. Contamination can be foreign matter particulate from the recycle process or different types of plastic introduced during the recycle process that are impossible to detect. Potentially lower strength of parts produced. More stable extrusion and therefore higher part quality. Improved repeatability for different iterations and geometries of the same part. Fewer adjustments required for printer compared to recycled plastic both within lot of filament and from lot to lot from same vendor. Higher cost than recycled plastic. Possible variations in formulation from vendor to vendor. The end use of the produced part should always determine material choice as well as choice of recycled plastic vs virgin. 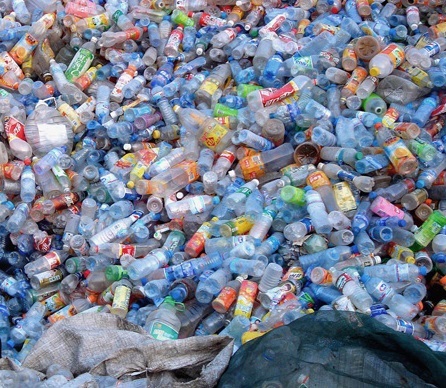 For some projects in the maker or educational market, recycled plastic will serve the purpose. However, if finished part quality, equipment stability, strength and aesthetics are key to the success of the project, then finding a good quality vendor of virgin material with a stable formulation process will help assure the project’s success. 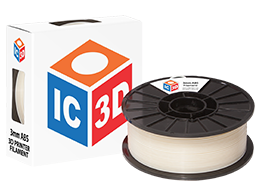 IC3D produces its own line of 3D filament in both ABS, PLA and Nylon. We don’t use recycled material thus eliminating possible variances that could be caused by recycled scrap during print. 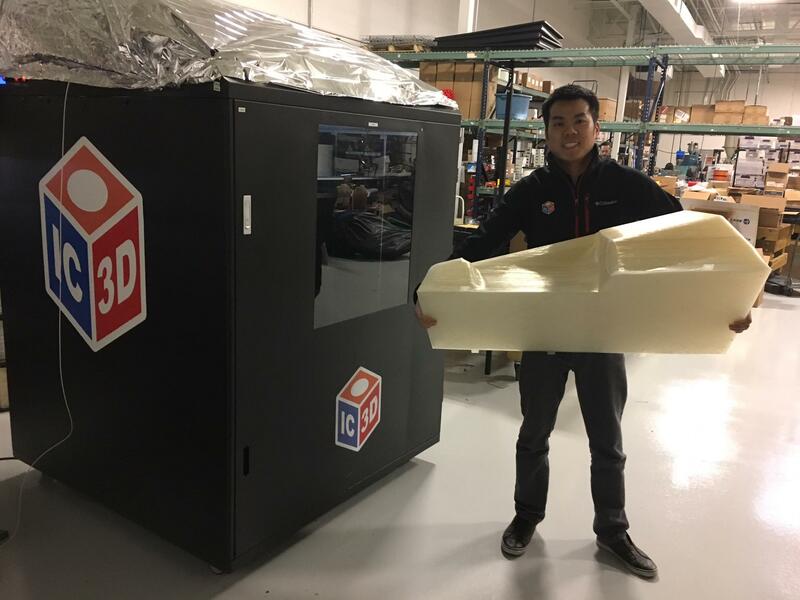 To further reduce filament variation our 100% virgin material is extruded in house in Ohio in the USA using strict production standards and achieving tolerances of +/- 0.10mm and within 4% ovality. Our filament is backed by a 100% satisfaction guarantee. 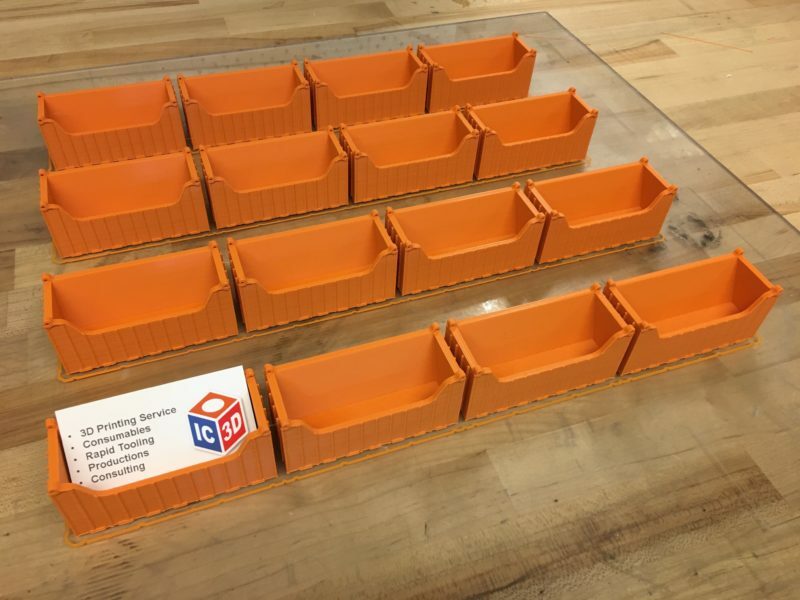 Check out our line of materials online, or, if you’re looking for consulting, enterprise solutions or design needs, contact us and our staff will be happy to help guide you to the solutions you need.